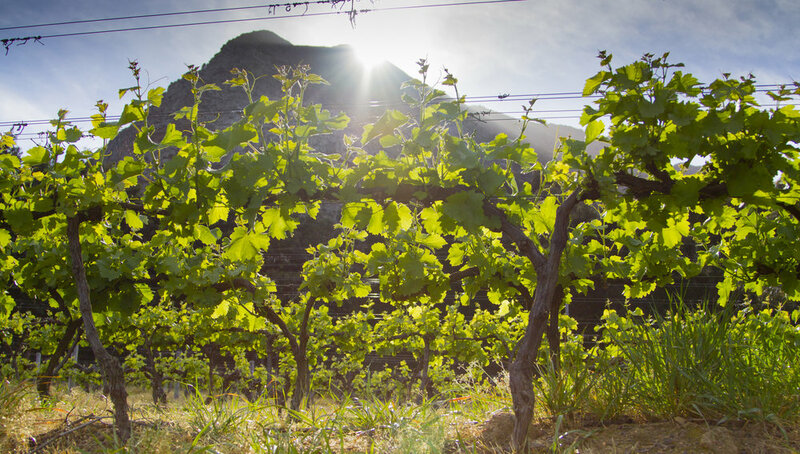 Position La Petite Ferme in the media and online as the leading Franschhoek wine farm in terms of position, outlook, hospitality, food and wine produce. Increase brand awareness and drive brand longevity among target local, national and international audiences. 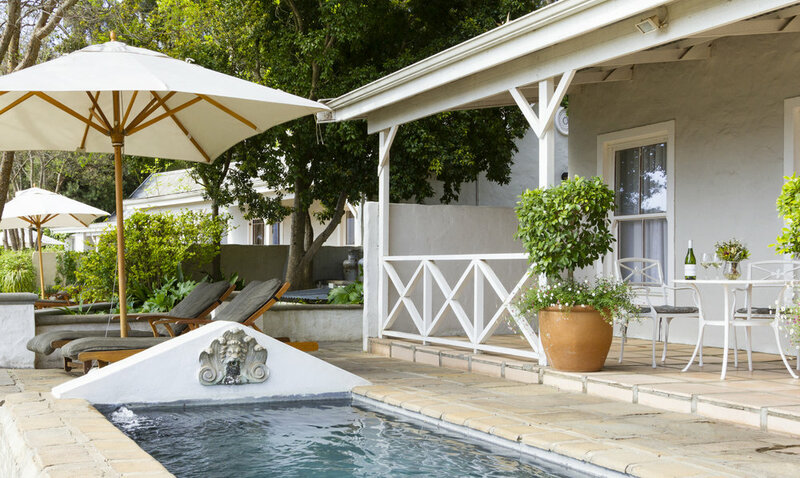 Establish La Petite Ferme as the inimitable winelands wedding venue. 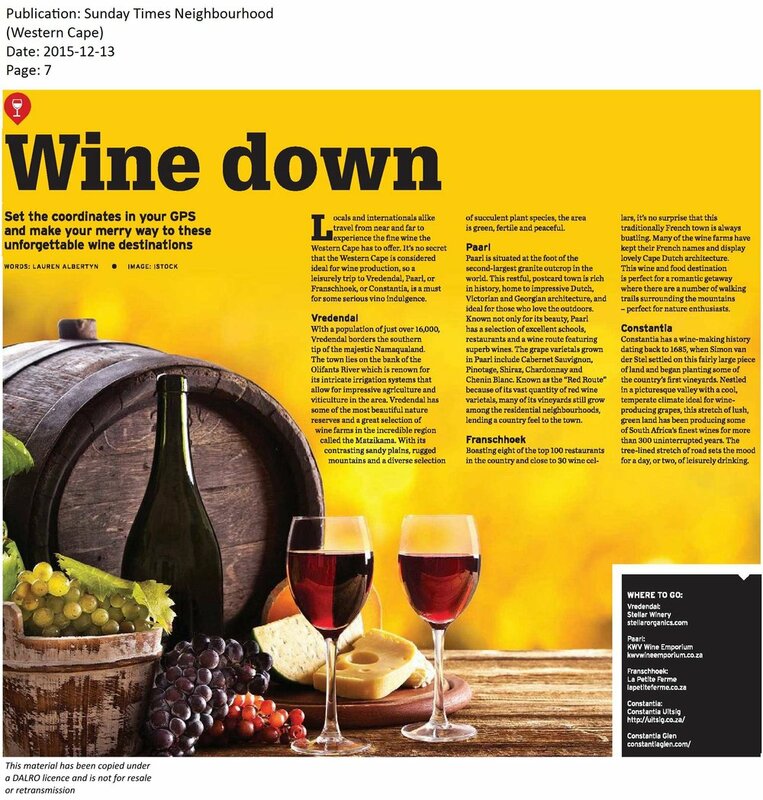 Gain maximum brand exposure through targeted publications. Introduce and maintain relationships with influential foodie and travel journos and Editors.